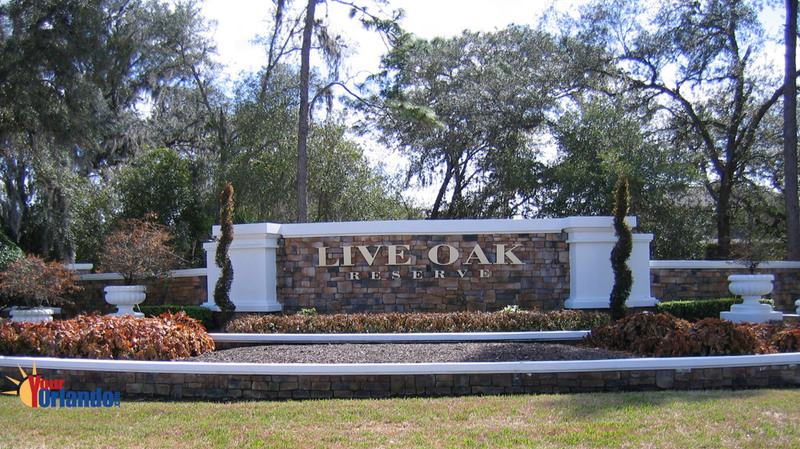 Live Oak Reserve in Oviedo, Florida sits between the Little Econ River and Lake Mills in the south eastern end of Seminole County, Live Oak Reserve is about 20 miles from downtown Orlando with quick access to the 417, taking you quickly to the attractions, downtown, or heading you towards the beaches. 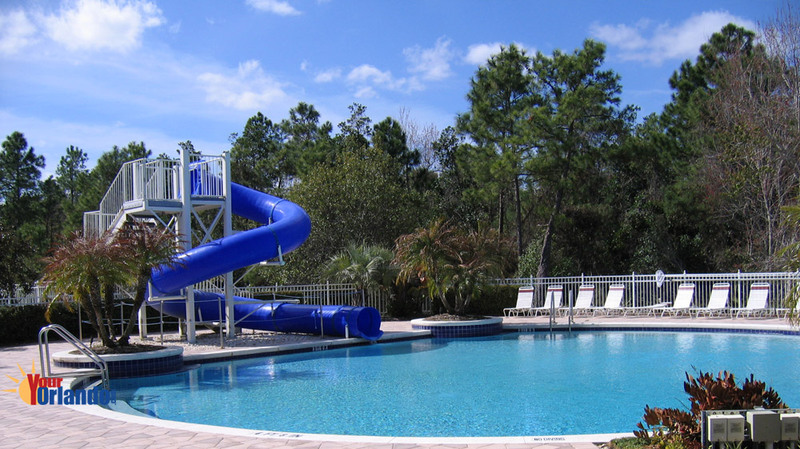 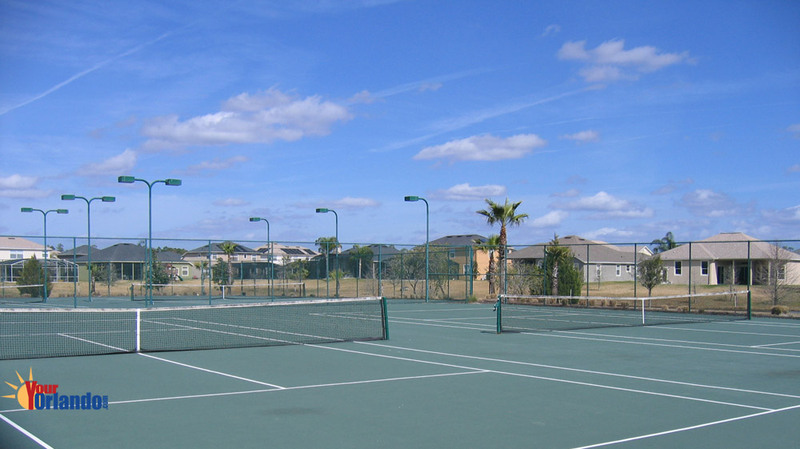 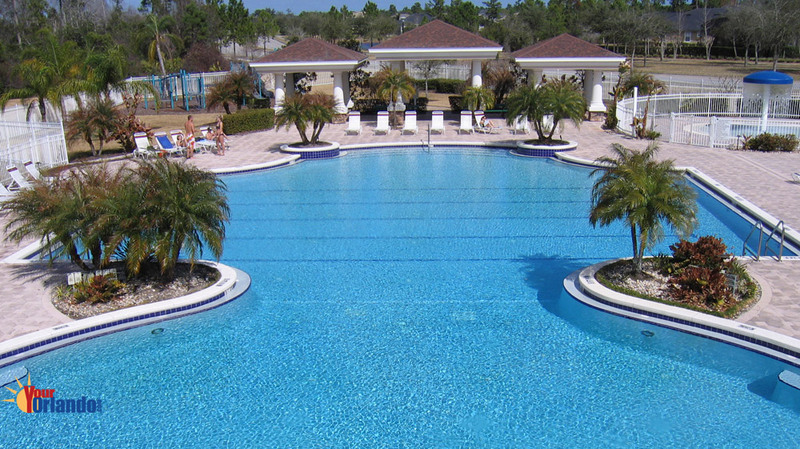 Tree lined streets and great recreational amenities make Live Oak Reserve a place to live. 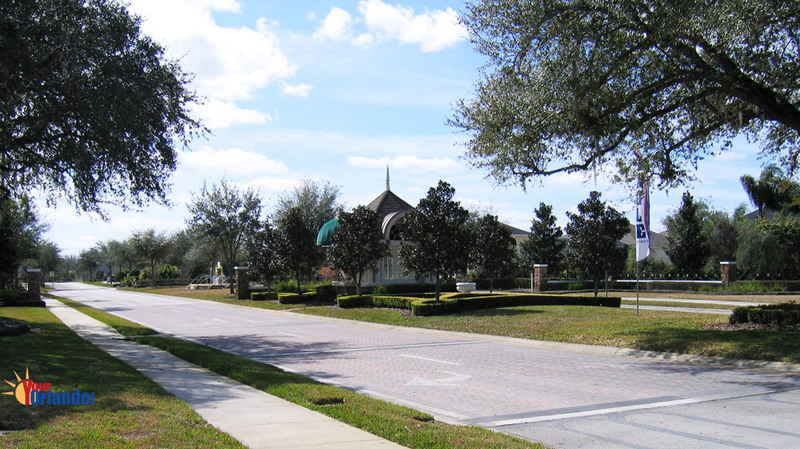 Traditional architecture is used throughout Live Oak Reserve, including the use of block with stucco and shingle roofs. 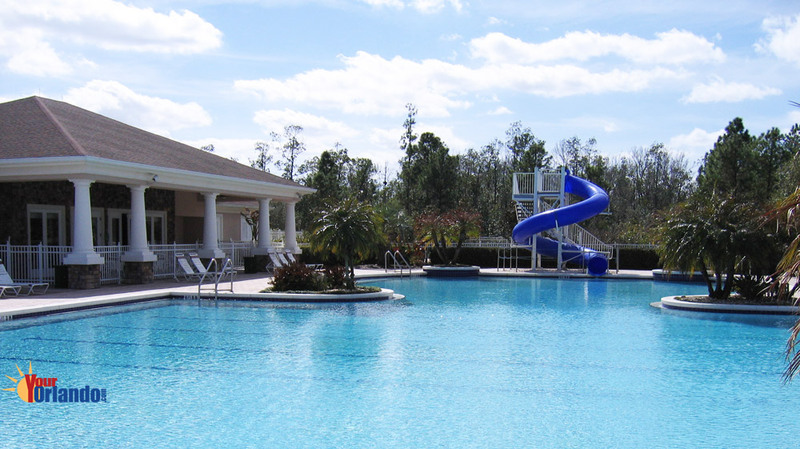 The Aquatic Center which has the clubhouse, gym, Olympic sized pool with a 2 story tube slide and umbrella fountain. 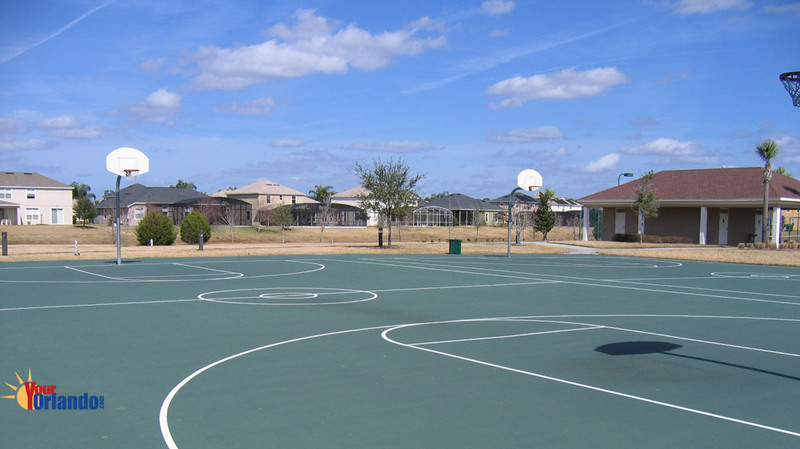 The Ballpark which has baseball and soccer fields, as well as a playground. 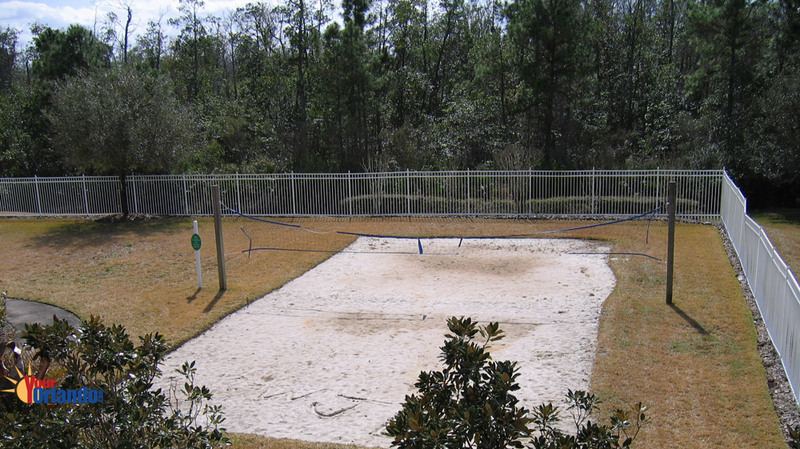 The Roundabout Playground located on Live Oak Reserve Boulevard which contains a wooded area and a playground. 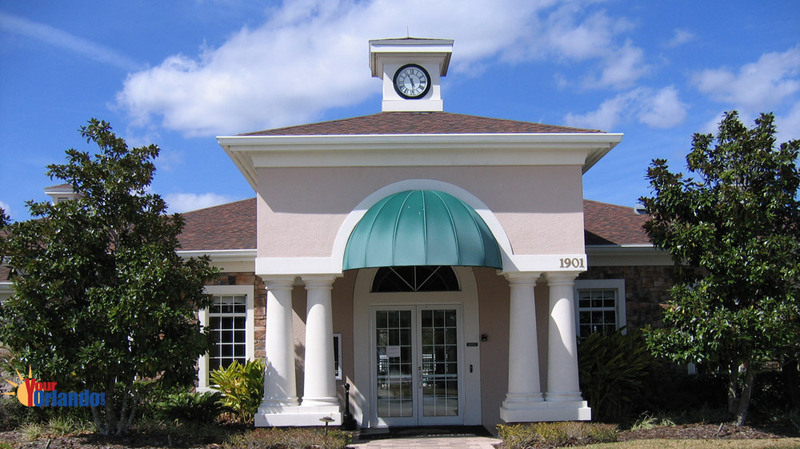 The Live Oak Reserve HOA website has community information, contacts and events. 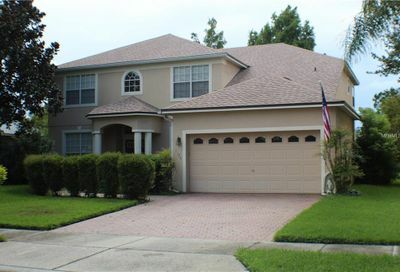 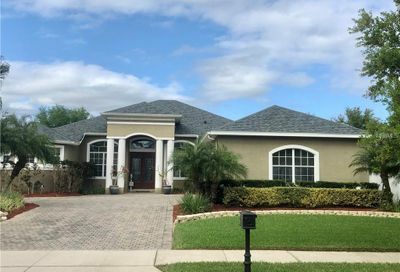 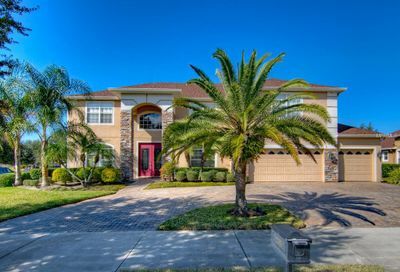 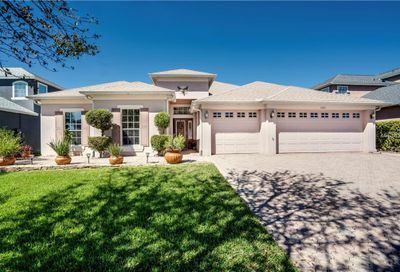 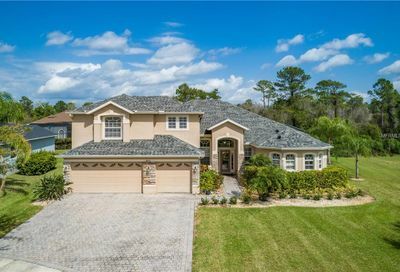 Live Oak Reserve Homes for Sale on this site are in the villages of Pinehurst, Oakwood, Heron’s Landing, Crane’s Landing, Osprey Pointe, Magnolia Glen, Eagle’s Landing, Woodland’s Park, Willow Point, Cedar Glen, Quail’s Landing, Falcon’s Cove, Laurel Bend, Lake Shore, Hawthorne Reserve, and Hawk’s Landing.